• Not interested in driving full-time? 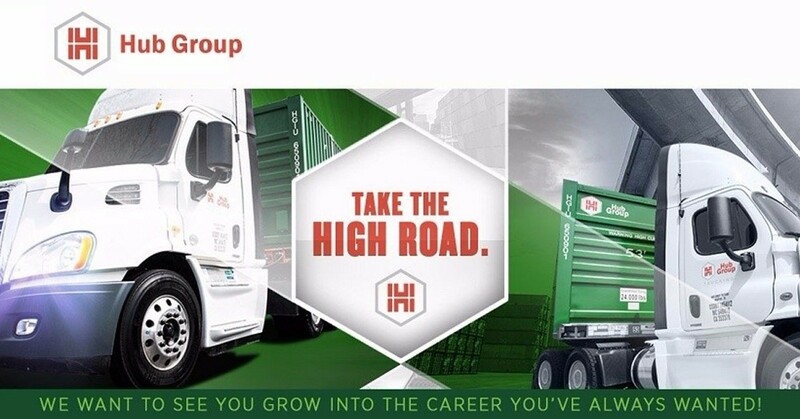 We also have options for the casual driver - Join Hub Group's Casual Driver Fleet! Our flex drivers are averaging 8-12 days a month.